Editor’s Note: I was requested to hold off on speaking about one of the videos shown off for this event, when that loose embargo lifts, we can discuss it further. In the gaming world, VR is one of the most exciting things about this current generation. The level of immersion that it adds to an already interactive medium is incredible, at least in shorter playthroughs. But while us gamers live in our bubble of Batman VR, Battlezone VR, and Space Pirate Simulator, VR made its mark in other mediums. More specifically, the contribution of VR to the movie industry cannot be understated. One can actually see how much VR changes movies is through Pop VR. Running through the tail end of the Toronto International Film Festival (TIFF), Pop VR takes viewers on a more personal journey across five short films, all of them played on the Samsung Gear VR headset. The main takeaway from my experience was the level of intimacy with the art presented to me. There was no audience. It was just me and the story. Since the shorts are optimized for VR, it means the creators have a little more leeway in how their creations are presented. In many ways this meant putting me as the viewer in the center of the action instead of in front, or forcing me to look all around my surroundings. Those two tactics were fairly common across the board, but they managed to keep me engaged, even though I banged my knee on a table once or twice. Even with minor injuries distracting me, I was able to appreciate how each short was unique in its own right, showing off how engaging cinema can be in VR. The first short I watched was probably my favourite. Entitled Ch’aak S’aagi (Eagle Bone), creator Tracy Rector’s story blends freestyle spoken word poetry with ancient lessons and virtual reality. Touching on our individuality and how we’re connected, VR honestly seemed like the only logical way to bring this to people. Its presentation demands your attention, taking the viewer through the Pacific Northwest. From cities to the coast, to even underwater, its blend of traditional storytelling with relatively new VR tech was a juxtaposition I could get behind. And as a fan of poetry, it was a nice surprise even if it was a little short. While it does carry a pretty heavy tone, and touches on the institutionalized dismantling of native culture at points, it was captivating from start to finish, sticking with me long after the video ended. In a completely different direction however, there is Invasion!. A short animated video by Baobab Studios (a team consisting of ex Dreamworks and Pixar talent), about two aliens that touch down on earth with the intent of taking over. Armed with a spaceship and a ray gun, they try to intimidate some of the local wildlife and it backfires horribly. 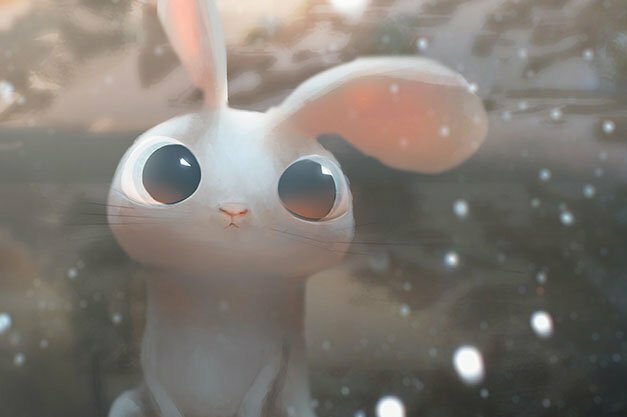 This story actually inserts you in the story as one of the main characters—a little white bunny. To be honest, I didn’t even realize that’s what I was supposed to be until reading the press release. Still, this was easily the most charming of all the videos at Pop VR. The talent behind it should speak for itself, but everything oozes Pixar charm. It’s adorable, fun, and probably the simplest, yet most endearing of all the films shown off at the event. After that, the next film was already queued up. Titled Jafri and directed by Michael Beets (known for his work as a writer in 2015’s Beyond the Waves), this documentary follows Jafari Ibra. If the name sounds familiar, he’s the person who made his way in the news cycle by standing in the middle of Melbourne, Au’s busiest intersection holding a “stop racism now” sign. The movie is said to guide us through the life of a man who is taking a stand, showing his most intimate moments, but it came across as sort of preachy. It didn’t really touch on any of the racial issues that led him to do what he does, or even the repercussions of doing so, it was more about the man away from the signs. I was disappointed in how little meat there was on this one. Rather than a movie that could inspire people, I was left thinking Ibra has some kind of God complex. He even states he believes he’s a prophet. It’s sad because there was probably a good story to be told here. Instead, it’s more of a disjointed mess. It makes good use of the VR though. Many scenes jump around in different directions causing you to move as well, and some of the perspectives they give you are interesting to say the least. I was just left wanting more. The last documentary has the exact opposite problem though. 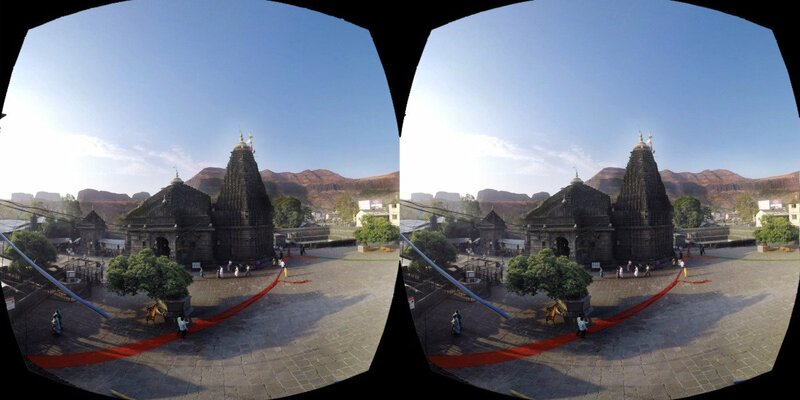 Titled Right to Pray, and directed by Khushboo Ranka of India, this short follows a group of women who are trying to break a centuries old ban of females praying in the ancient Hindu temple of Trimbakeshwar. The story itself was actually captivating, but unfortunately, Right to Pray has a lot of technical issues. VR didn’t really benefit this title. Almost every scene has a clear scar on screen from where two cameras were set up just a little off from one another. It also seemed like a story worthy of a full documentary length instead of the shortened, more compressed route they took. Despite my issues with the presentation, it is an important glimpse into the struggle women still face around the world, and that’s important especially in the West where we live in a blissful ignorance of situations like this. There were many scenes that were straight up shocking, and they’ve lingered in my mind since I took off my headset. 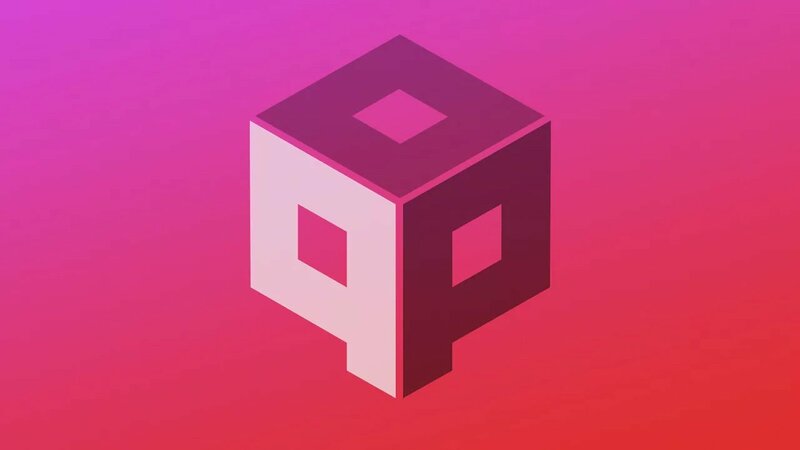 It’s probably the most important story at Pop VR, so try to look past some of the more amateur mistakes when watching this one. Why Can Capcom Do What Telltale Can’t?